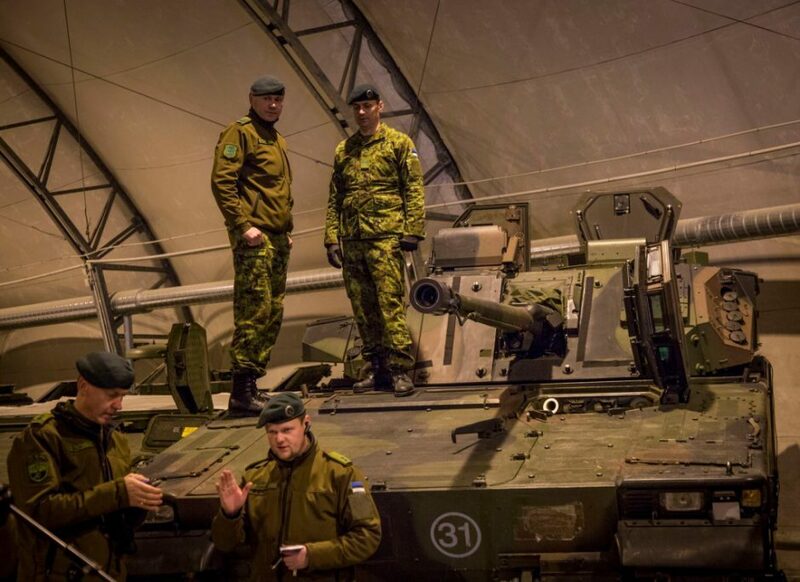 The Estonian Defence Forces has received a dozen Swedish-made infantry vehicles CV90, bought from the Netherlands. 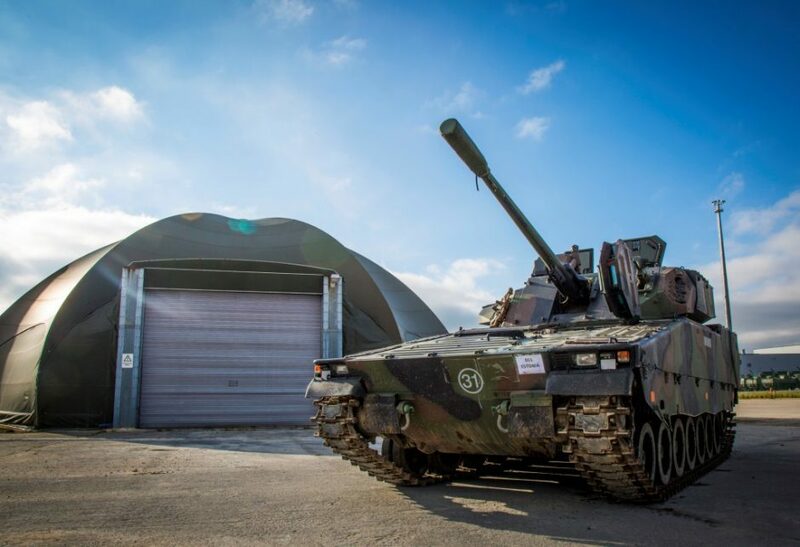 In late 2014, the Estonian government decided to buy 44 CV90 combat vehicles from the Netherlands, in what has been so far the largest defence procurement project ever for the country, at USD171 million. 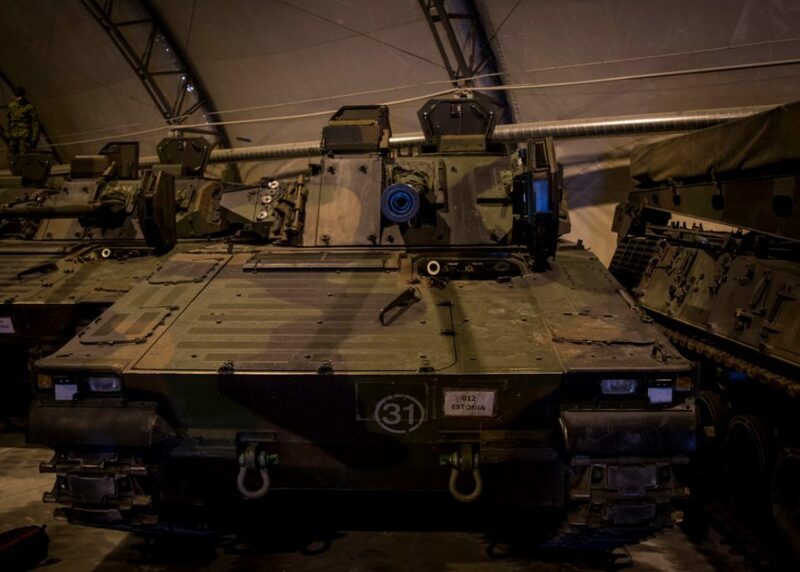 The vehicles were previously used by the Dutch, but are relatively new and in good working condition. 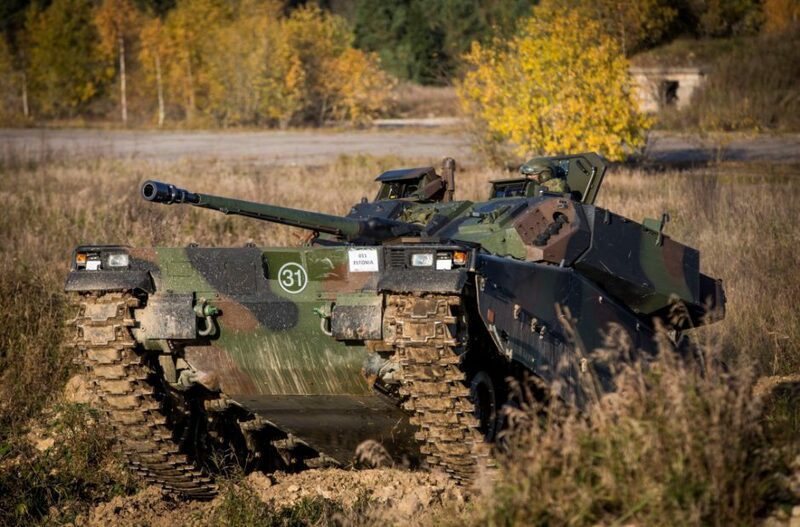 “The infantry vehicles will take the Estonian defence ability to a new level,” the then-defence minister, Sven Mikser, said at the time. 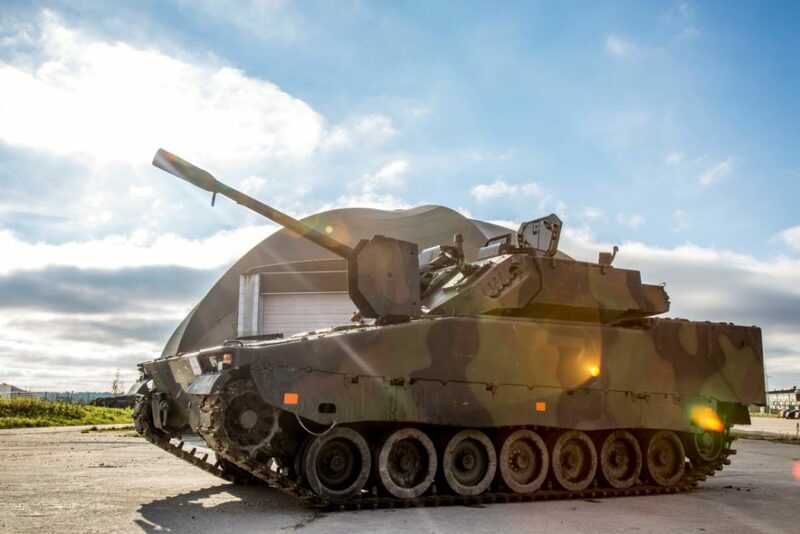 The first batch, 12 vehicles, was transported to Estonia in early October and will enter service. 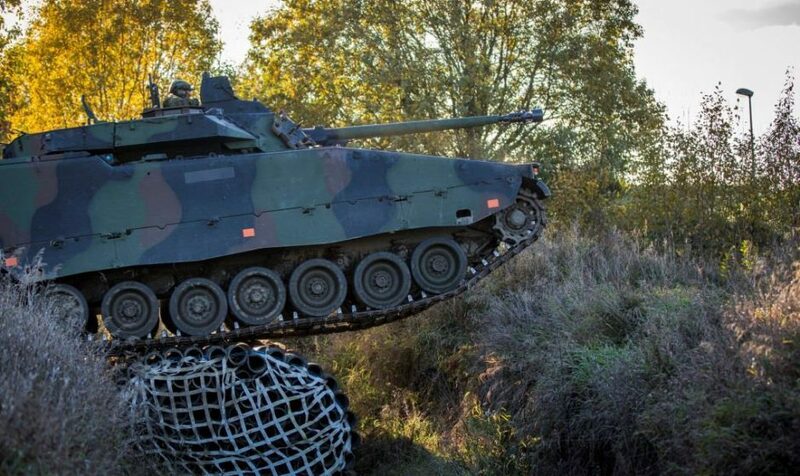 The CV90s, which will be based in Tapa, are expected to remain in use for at least 20 years. 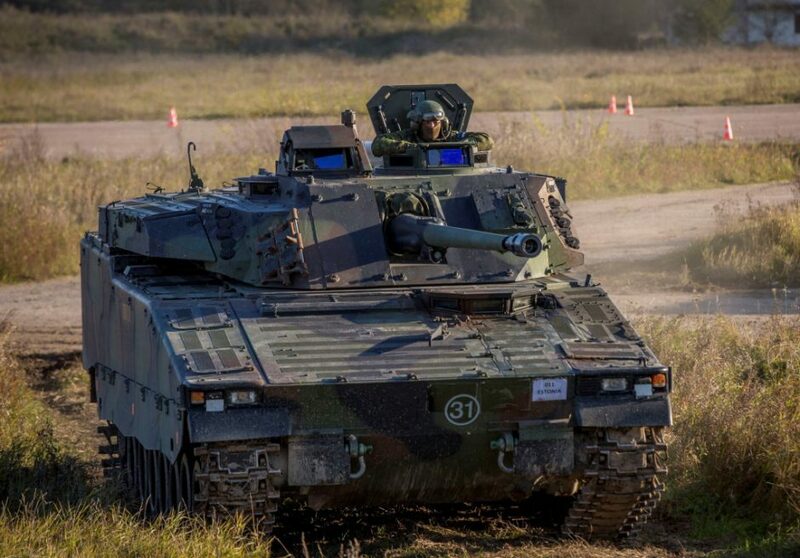 The CV90 infantry vehicles are produced since 1993 by Sweden-based BAE Systems Hägglunds AB and they’re in service with the Dutch, Danish, Norwegian, Swiss, Finnish and Swedish defence forces. It has also seen action in Afghanistan. 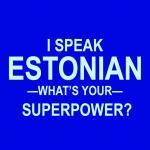 Images courtesy of the Estonian Defence Forces.